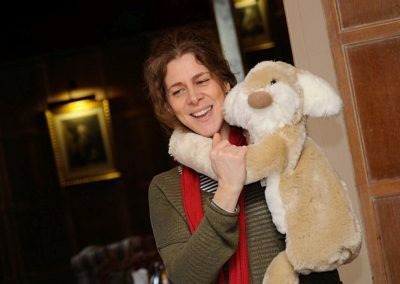 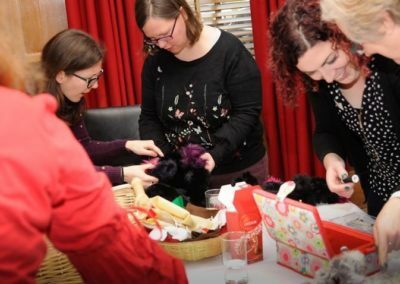 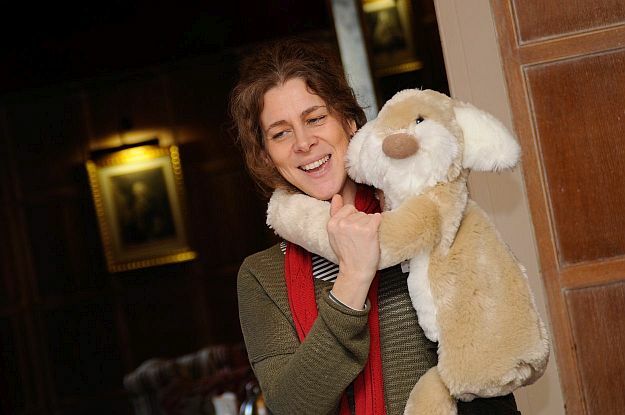 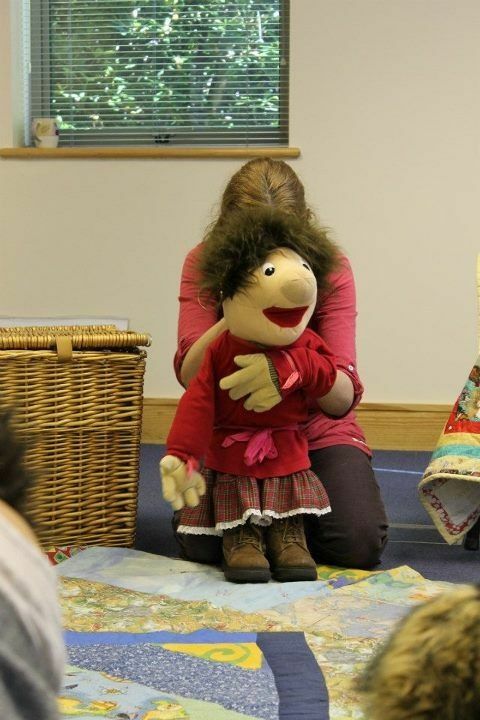 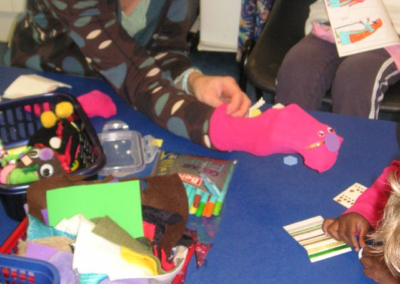 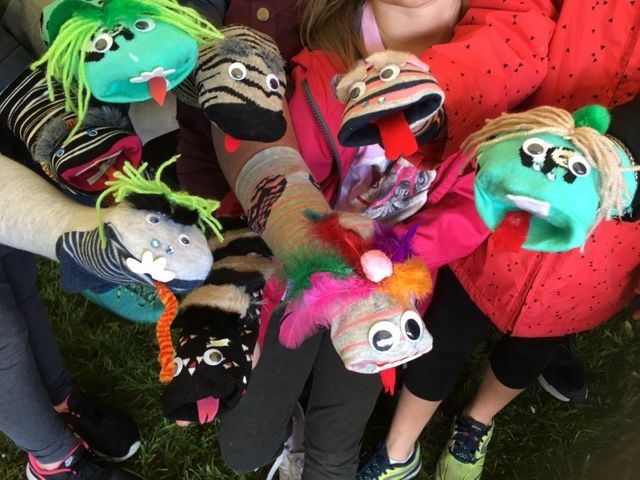 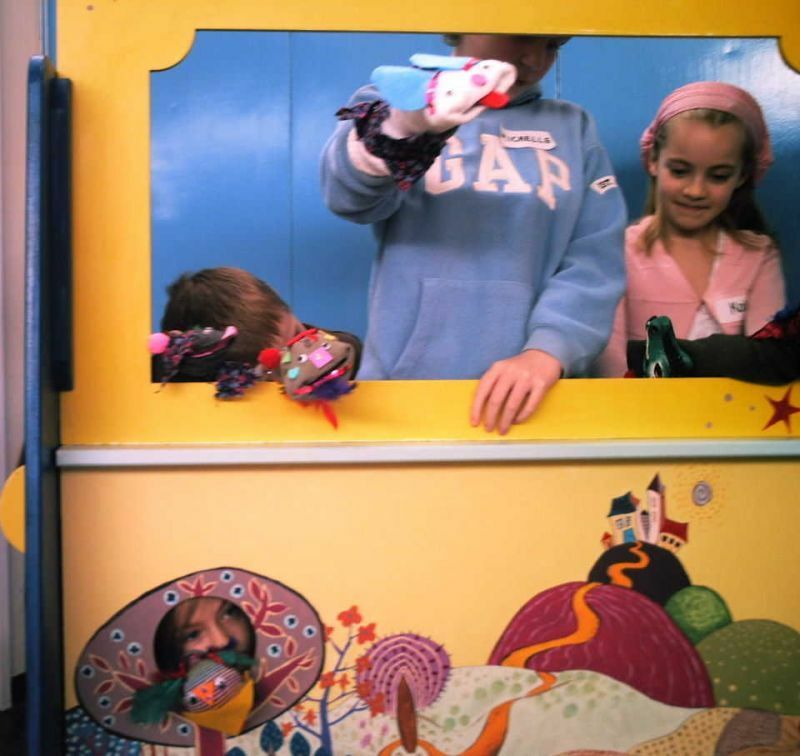 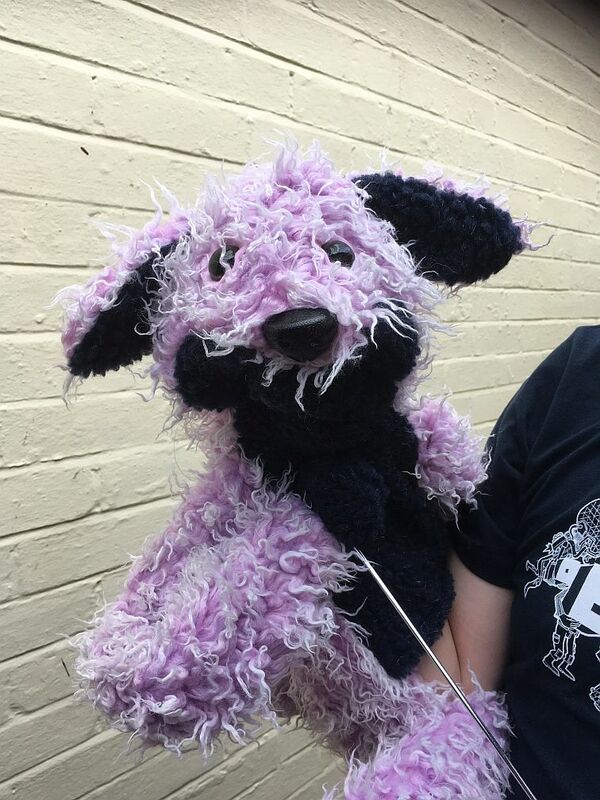 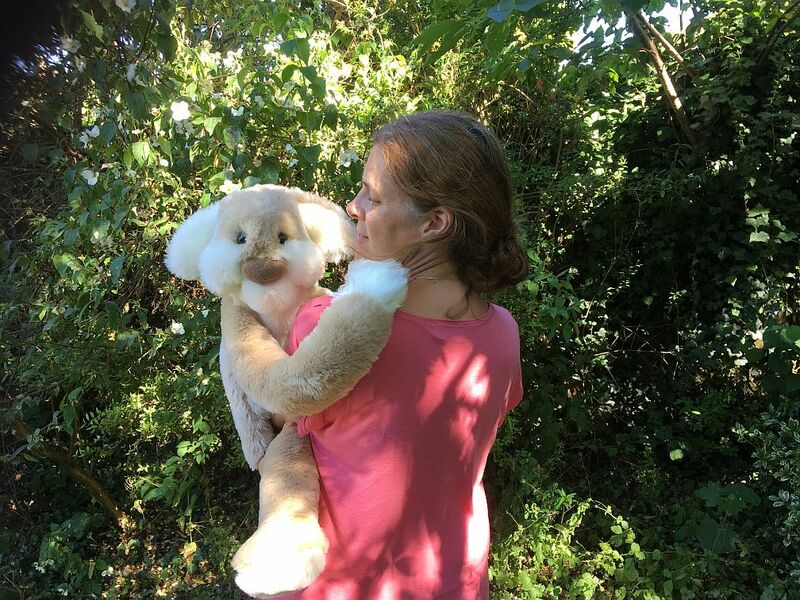 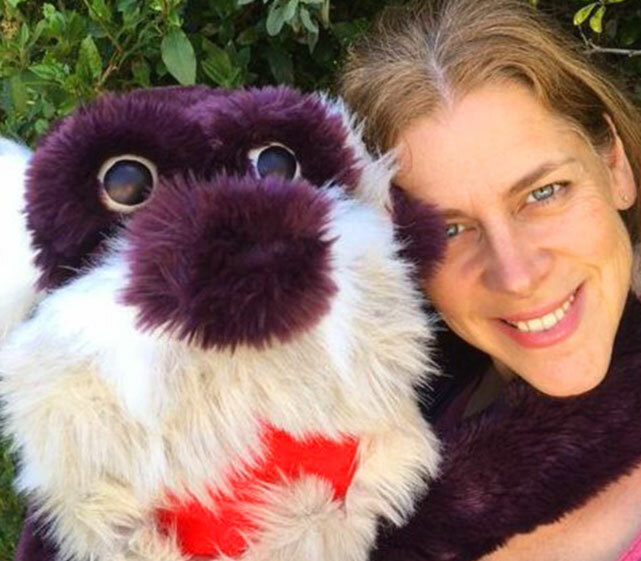 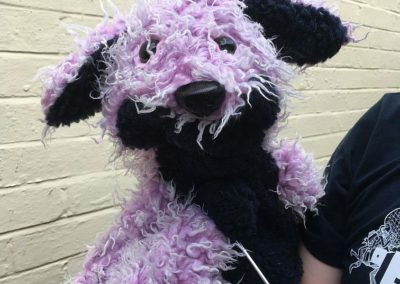 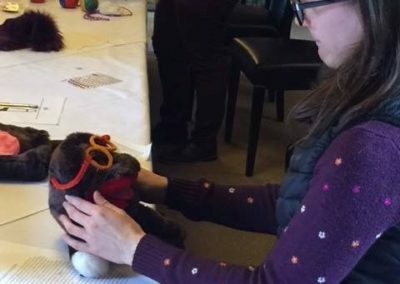 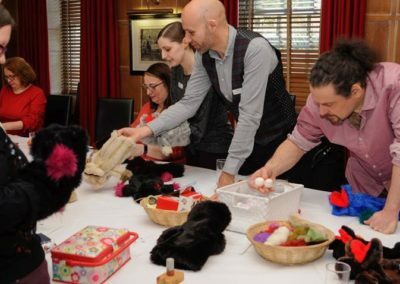 The Hands On Puppet Company | We aim to make life a little brighter with our interactive puppetry and drama workshops, social education, storytelling, entertainment and puppets that need a home. 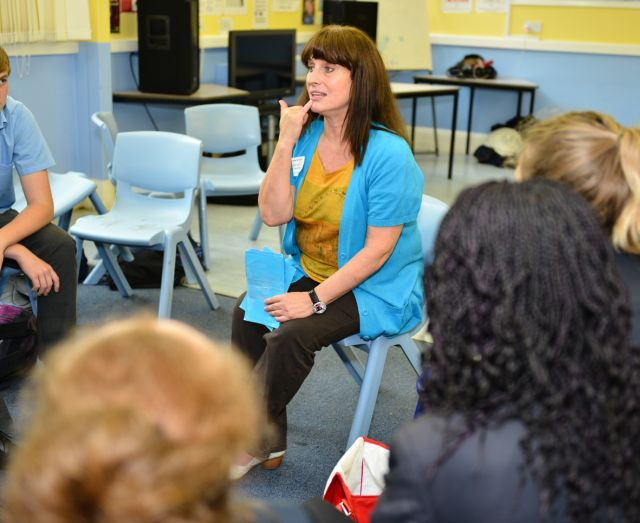 Step into the shoes of another, reflect and play with aspects of your life and find a level of learning perfectly suited to you. 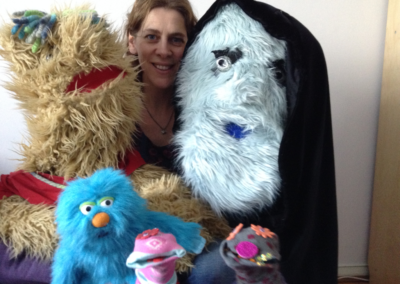 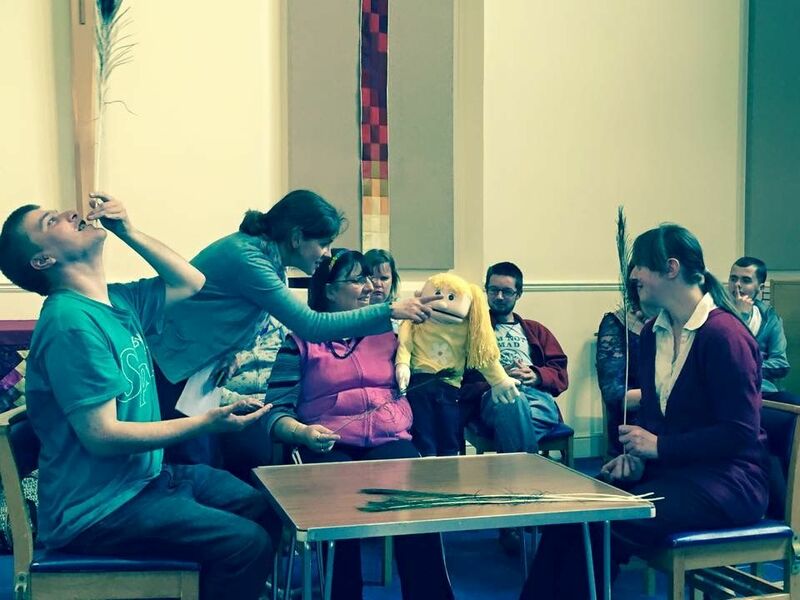 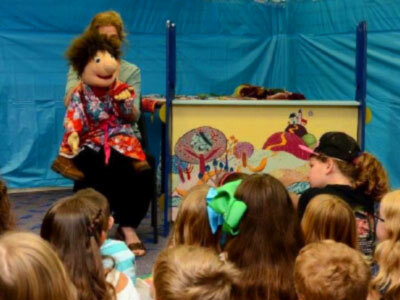 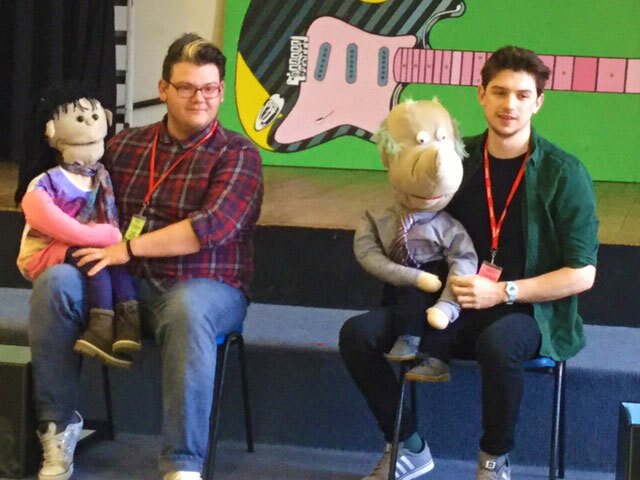 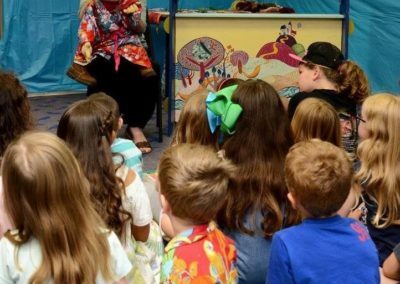 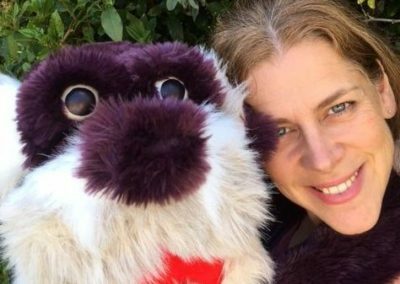 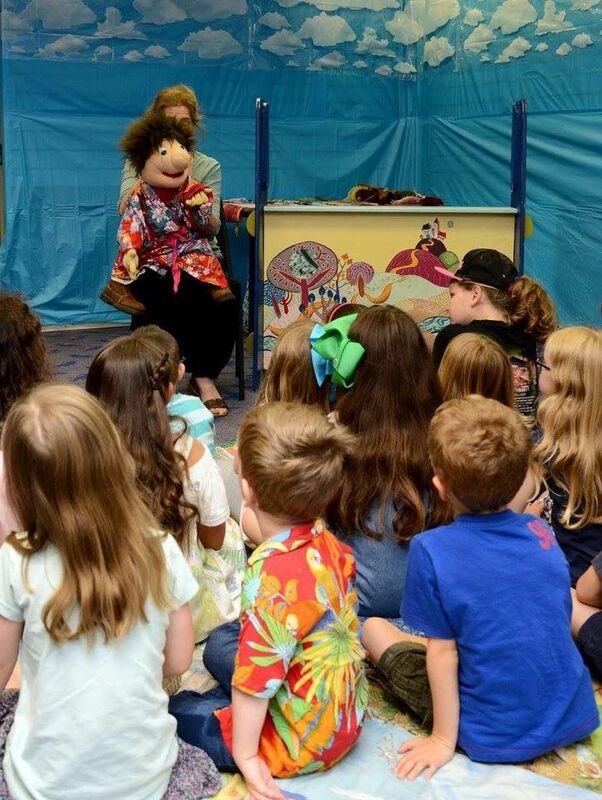 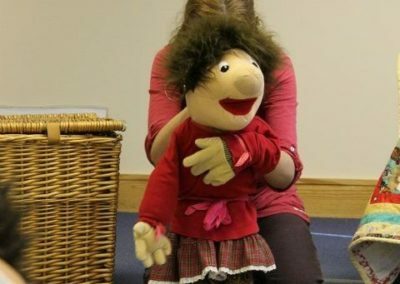 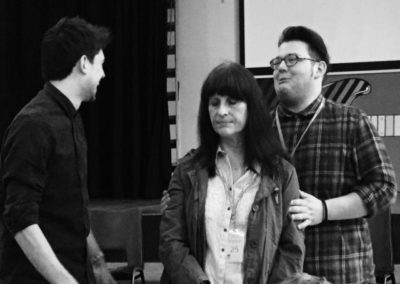 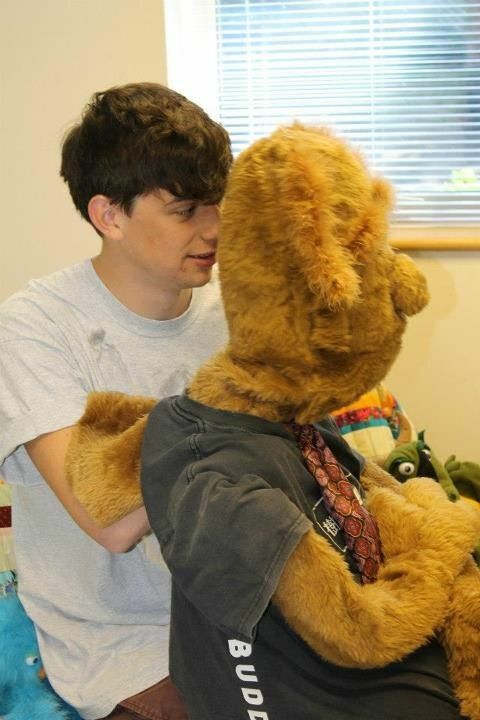 We are trained teachers and actors with a passion for puppetry and dramatic role play that will help you make a positive difference in your life. 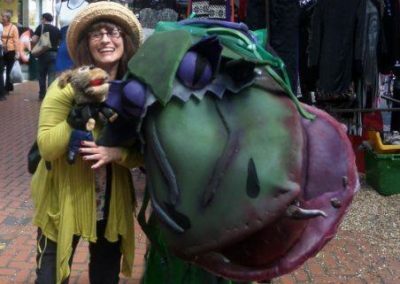 Jo has been working creatively in education and the work place for over twenty years. 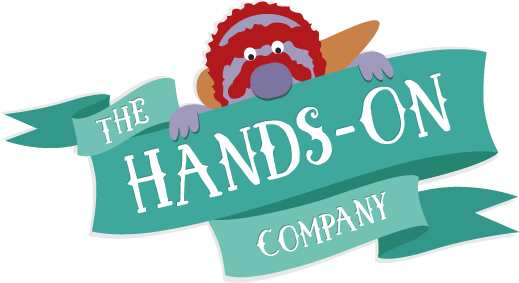 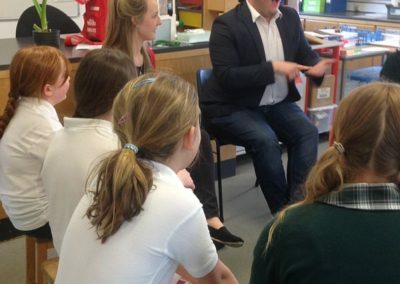 First as a Drama and English teacher, second as Creative Manager for The Learning Through Action Trust and then finally running The Hands-On Company. 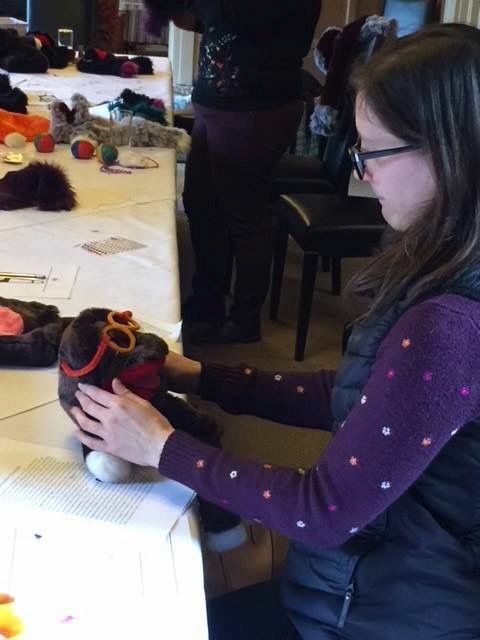 Throughout this time, Jo has carried on with her own learning in business management alongside counselling skills, active listening and creative practice. 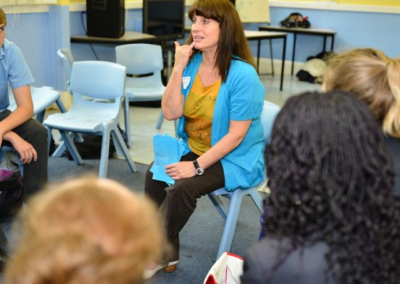 She enjoys nothing more than sharing this knowledge through her interactive workshops and training programmes – where personal reflection combines with learning new skills to help others make a positive difference in their lives. 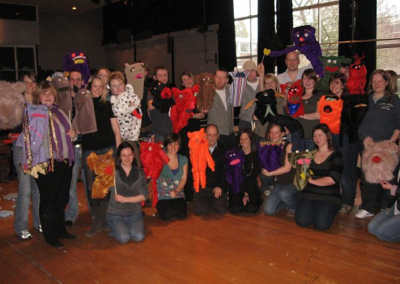 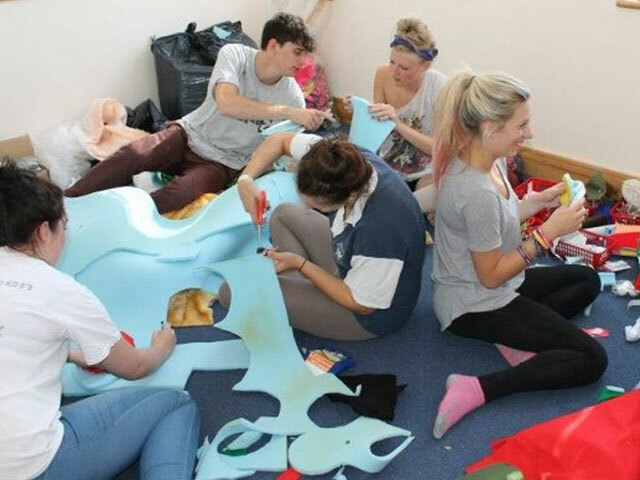 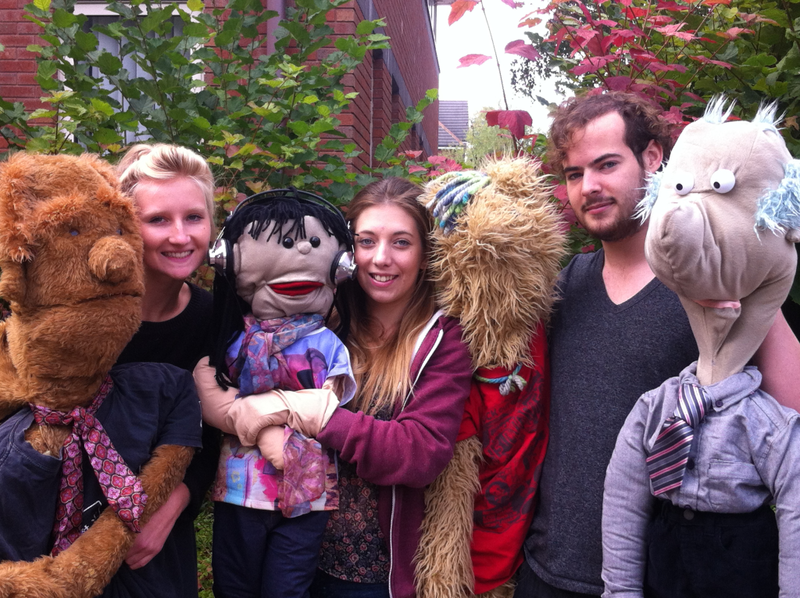 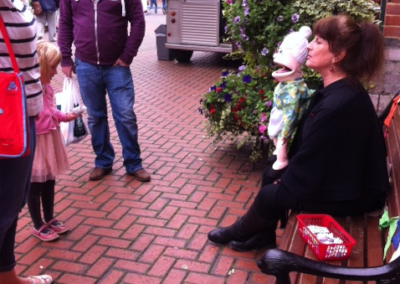 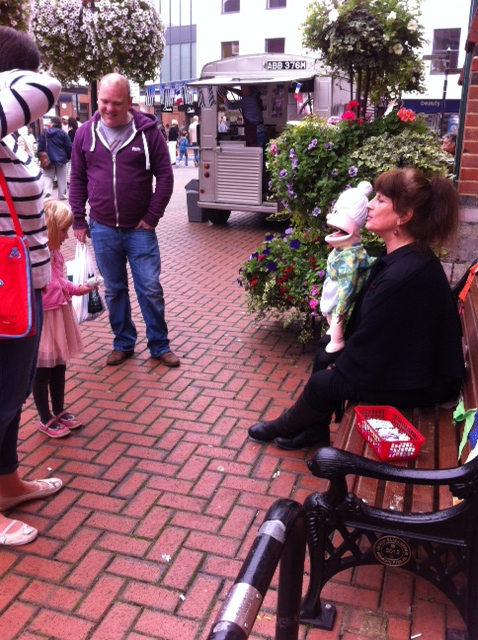 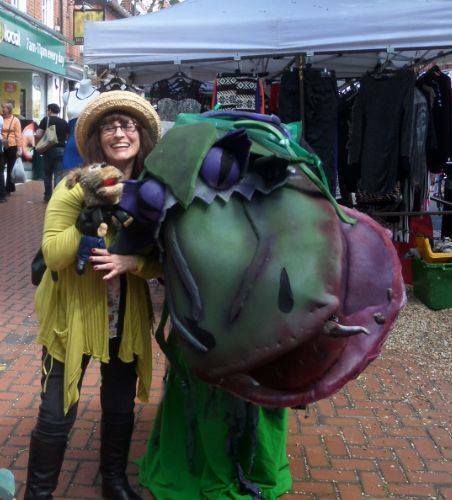 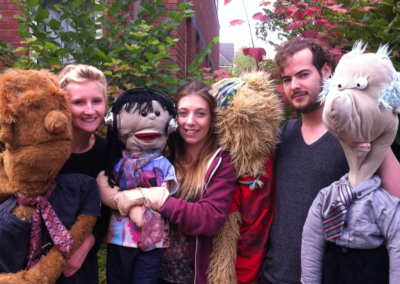 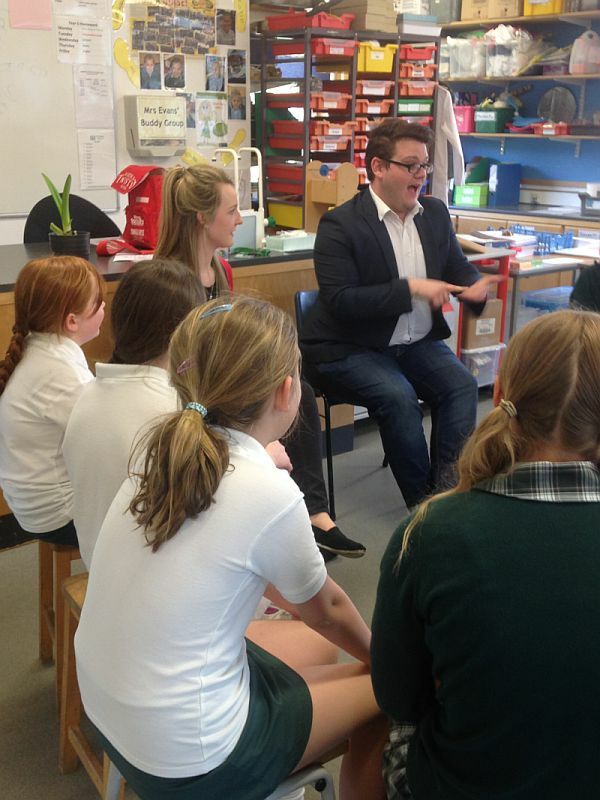 The Hands-On Company are privileged to work with a small team of role players and puppeteers. 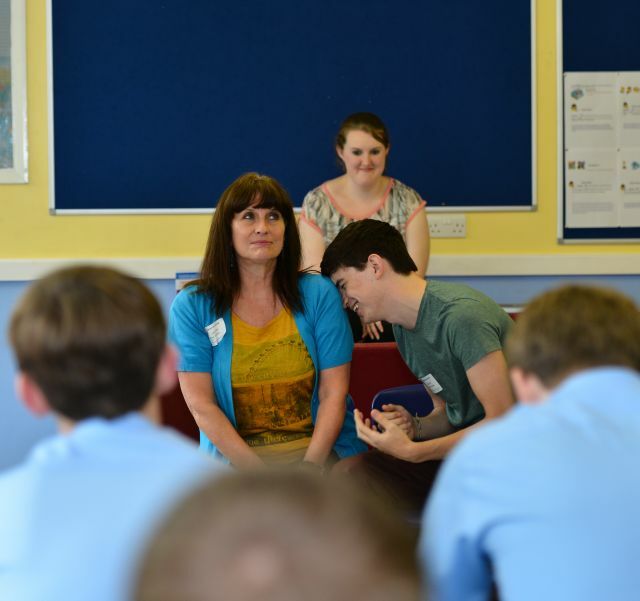 We are particularly proud of our gap-year presenters and young, professional actors. 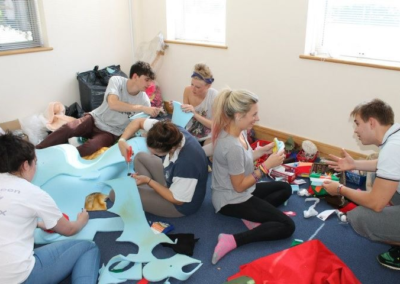 This hall of fame includes: Phoebe Gast, Scott Hunter, Rory Hill, Laura Hannawin, James Radcliffe, Tasha Marks, Sam Jacob, Mike Aylotis, Elysia Carroll, Claire Heatheringham, Josh Vince, Becky Jones, Casey Andrews and Brad Clapson. 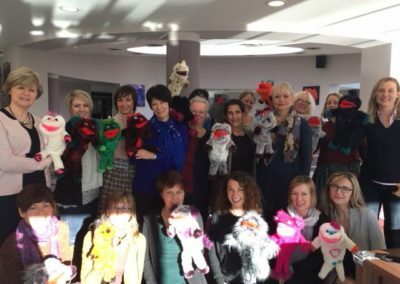 Without the facilitation skills of Melissa Waldron (also a GCSE Drama examiner and Principle Moderator for A Level Performing Arts), the seamstress talent of Tracy Titchener and the educational advice from Gill Whitten (alongside her creativity) the puppets would be a lonely bunch! 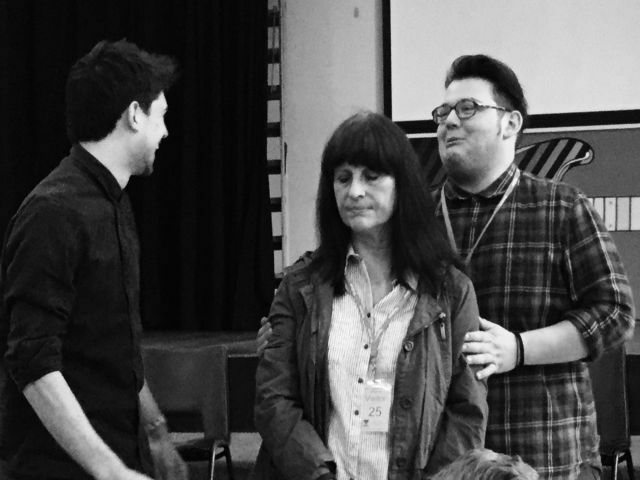 We would also like to recognise Annette Cotterill who has inspired us to keep interactive learning at the heart of what we do. 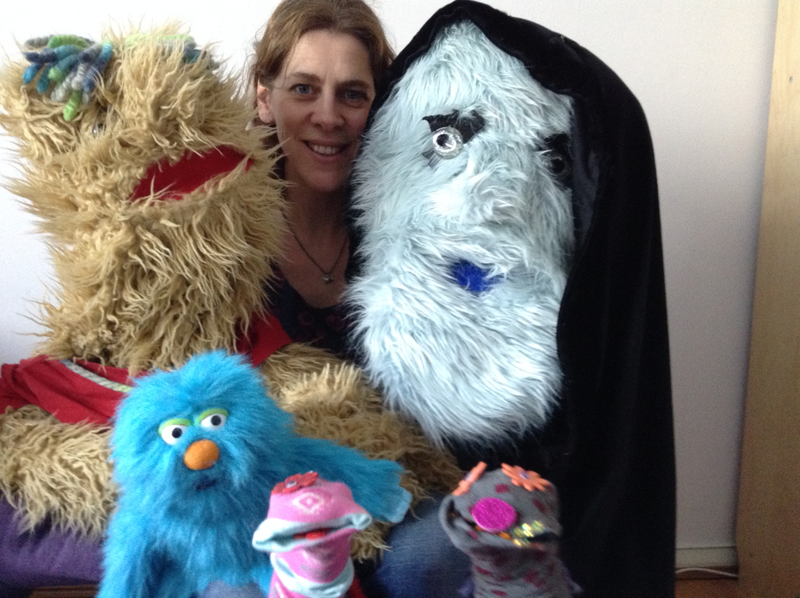 As for the puppets – we have too many special characters to name. 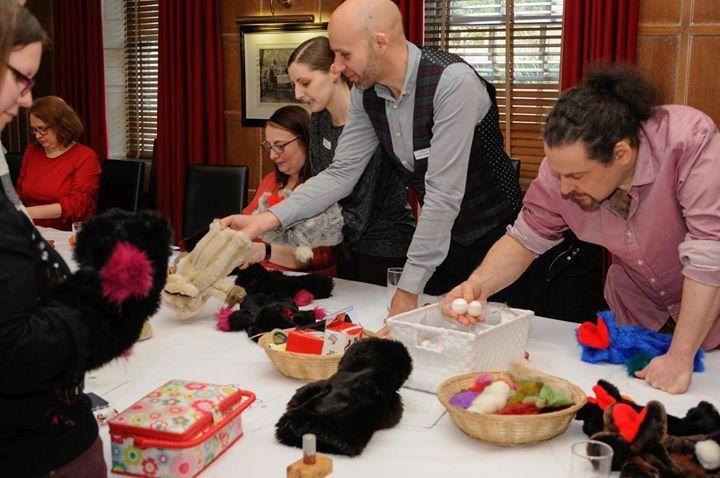 Ideally, if you go ahead and book us, we’ll be delighted to introduce you to them personally. 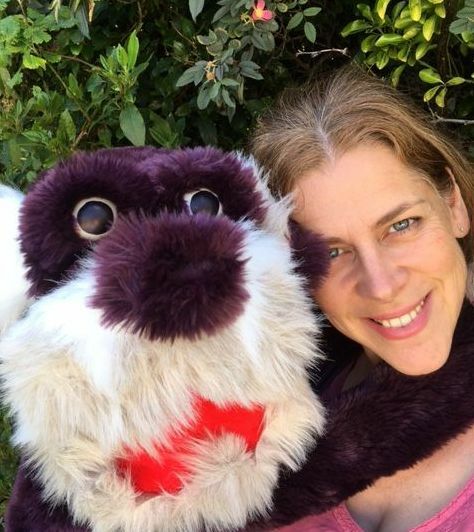 Perhaps you’ll fall madly in love and want one of your own! The great news is we also sell our handmade creations, and each comes with the promise that they’re an individual in their own right and have been designed for ease of use – as well as maximum cuteness! 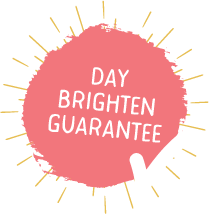 In fact they’re perfect for all sorts of interactions and are always well behaved with others (well, maybe we won’t promise the last bit). 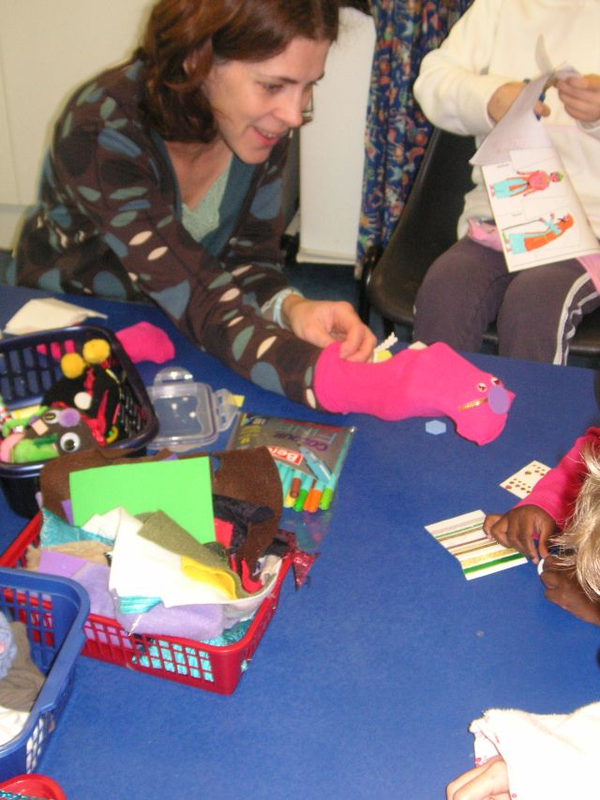 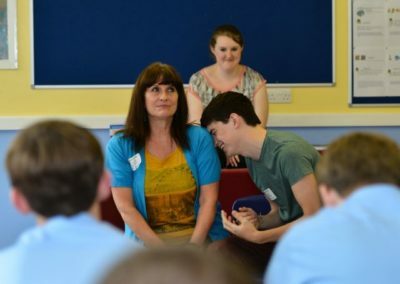 We work with professionals and children through our training programmes and interactive workshops. 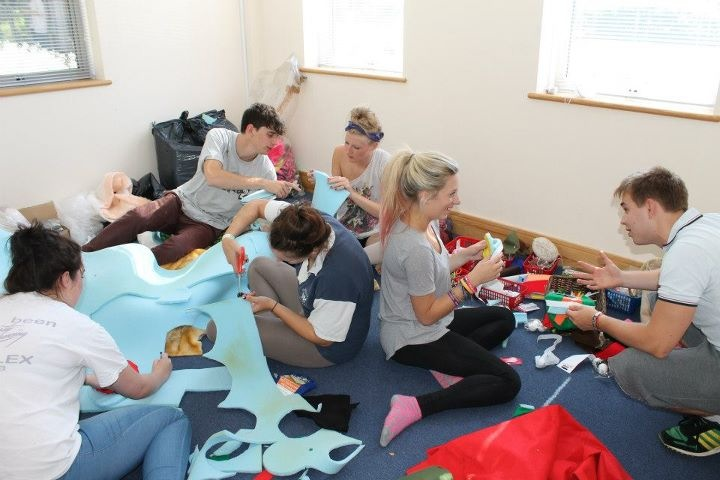 In these we aim to show a fresh and vibrant way of looking at the world. 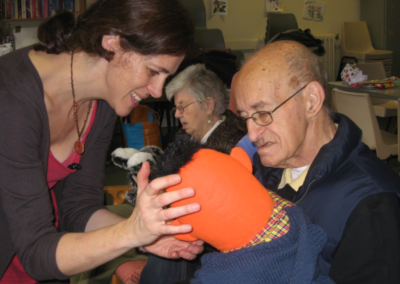 It’s our light-hearted yet poignant approach that leads to reflective understanding of the topic, of yourself and of those around you. 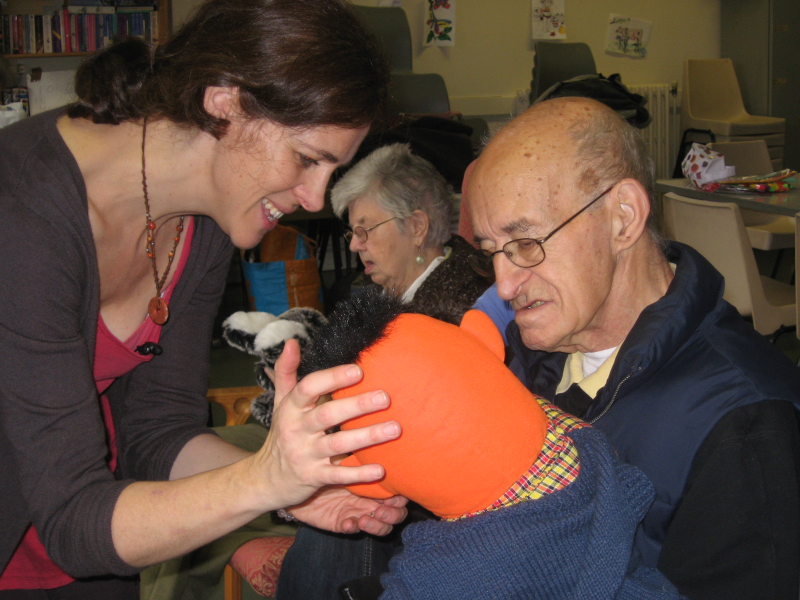 Please look through our YouTube films and social media pages.